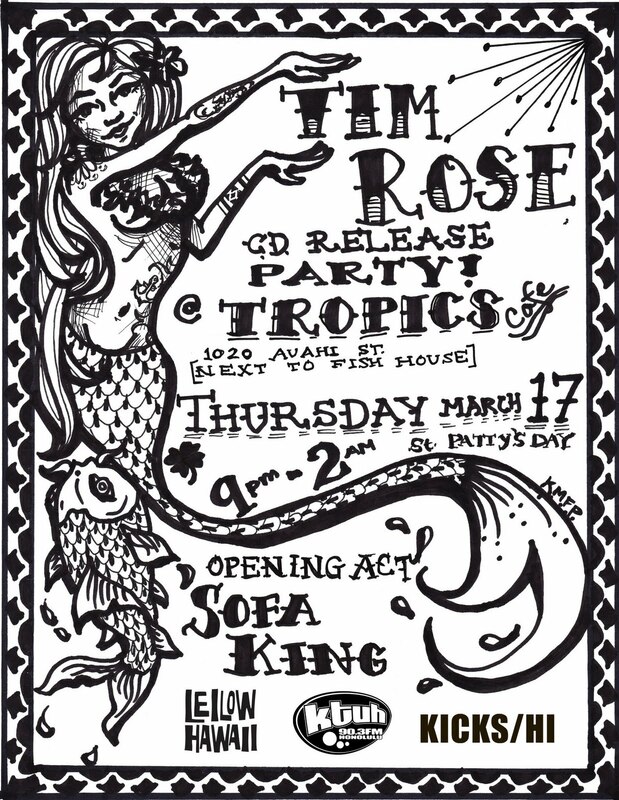 Wanderlust Sessions: Tim Rose's CD Release Party! 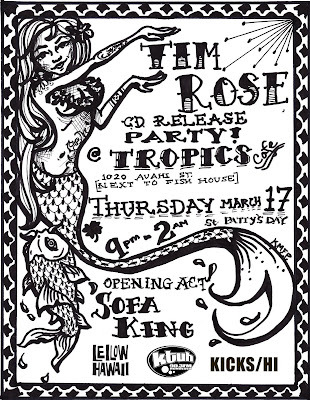 I'm super excited for Tim's CD Release Party this Thursday! I hope to see all of you there! CDs will be available for purchase and the event is 18 and up. Let's pack the place baby! Support local music :) Check out the event page on FB.